Digital Download - Summer Notes Pattern by Missouri Star - Missouri Star Quilt Co. - Missouri Star Quilt Co. 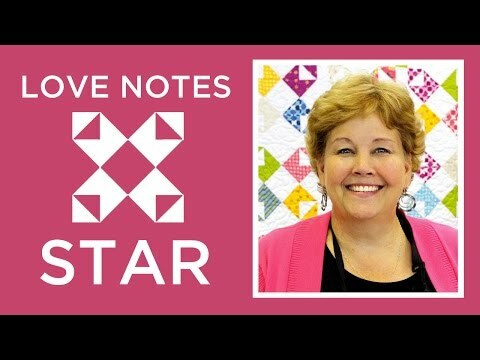 If you had fun creating our other note blocks, you'll be thrilled about the Summer Notes pattern! Grab some 5" squares and let the fun begin!